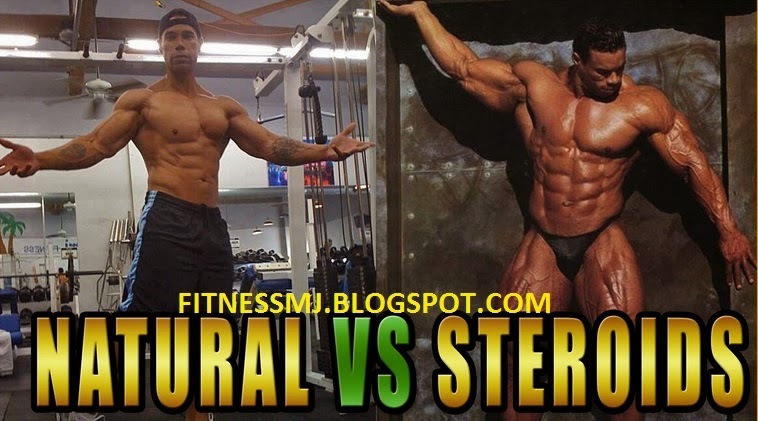 Natural bodybuilders are often confused and are always asking about, what supplements do they need to involve in their day to day life which can naturally help them achieve their fitness goals without risking their body ? 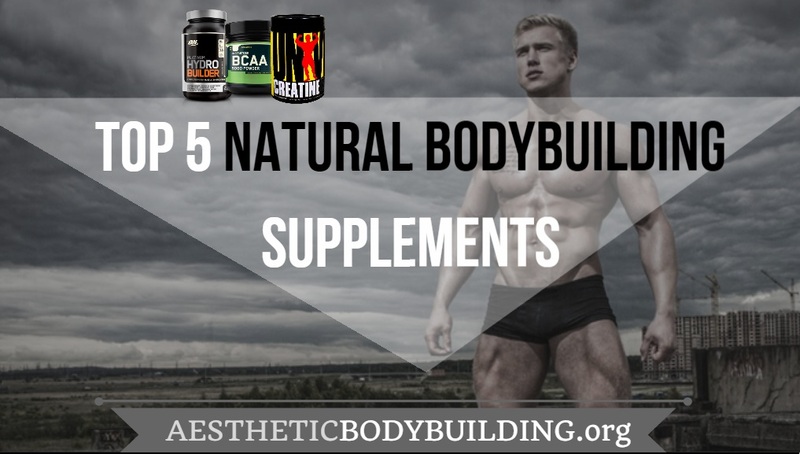 Well, natural bodybuilders who prefer to stay natty and natural in the long run of fitness need to consider these 5 supplements for greater benifits. 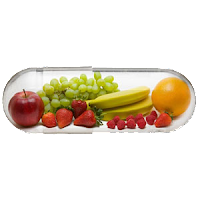 Here is the list of TOP 5 NATURAL BODYBUILDING SUPPLEMENTS that builds your muscle naturally and helps keep it maintained and none of them are steroid. BCAA - For intra workout muscle gain we recommend branched chain amino acid. Bcaa refers to three amino acids leucine, ico leucine and valine . 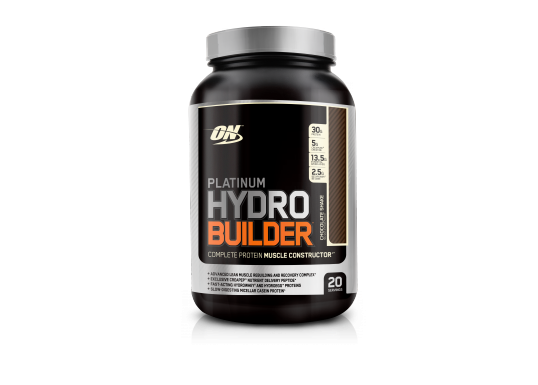 It promoted protein synthesis and muscle growth and is one of the favourite supplements of natural bodybuilders. 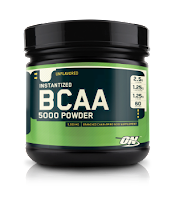 Bcaa supplements comes in two forms, pills as well as powder. Go for the powder one, don't buy the capsules and taking them before bed is pointless, just take the powder during training. There are many great brands out there for example core ABC, amino last by Gaspari etc. in the stores you can buy whichever suits you. 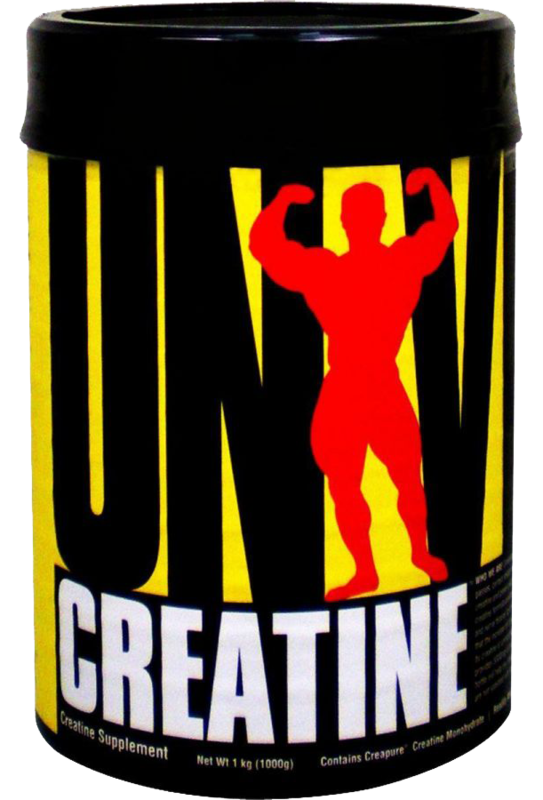 CREATINE - Creatine is one of the most researched supplement out there. This is definitely the one you should be considering investing in. Creatine is not a steroid, it's not going to give you huge muscles by taking it, basically all it does is it's going to give you more strength and power in the gym which will help your performance and hopefully will get you more muscles for the long run, but just by taking it you're not going to get muscles obviously. So, throw on that out there just a little disclaimer. maintain your physique you only need about 1 gram of protein per lean pound of body weight. (lean weight = total weight - fat weight ). But remember guys, vitamins and minerals are crucial to help with the absorption of protein carbs and fat. Its all about filling in the gaps not using these products as a solution if you have a junk diet plan. 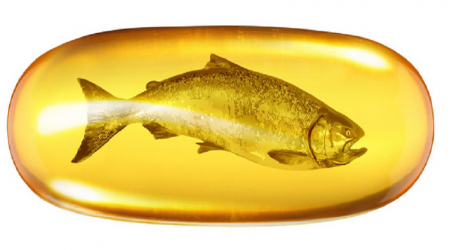 FISH OIL - Fish Oil contains heart healthy Omega 3 fatty acids. Its is Very high EPA and DHA content and is cheaply available in the stores. "Bcaa refers to three amino acids leucine, ico leucine and valine . 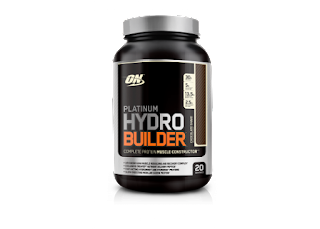 It promoted protein synthesis and muscle growth and is one of the favourite supplements of natural bodybuilders." I agree with these words but without www.biceps-shop.com you cannot make a beautiful body. Many people get some information about around evening time? Is it protein I devour enough? Generic Sustanon or combine androgenic hormone 250mg Associate in nursing inject able steroid congaing main substance androgenic hormone Enanthate. Most ordinarily employed by athletes and bodybuilders. Wow your article very informative. Thanks for sharing such a useful post. 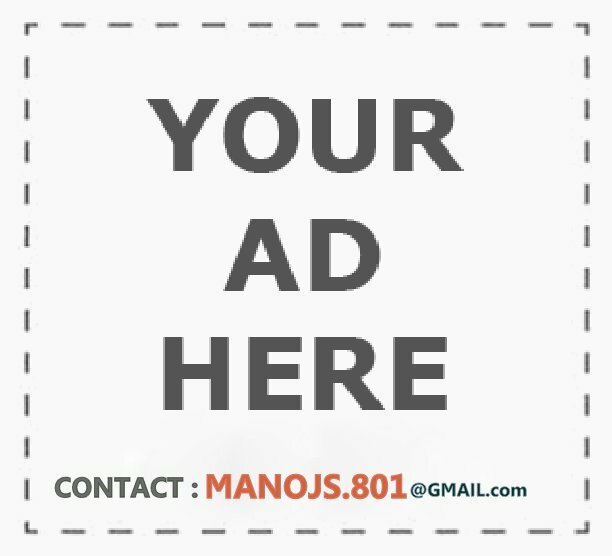 We accept guest posts ! Aesthetic Bodybuilding is focused on making sure that health is not an issue of the haves vs. the have-nots. Instead, it's simply a matter of having access to the right information that fits into your preferences and then following the steps to a better life.